Discussions on the rule of law in Hungary and Poland among EU countries have descended into polemics over procedure. EU affairs ministers gathered in Brussels on Monday (12 November) to discuss the latest developments over the two sanctions procedures launched against Poland and Hungary. The so-called Article 7 procedure was triggered by the EU commission against Poland a year ago, while the probe was launched in September by the European Parliament against Hungary, whose prime minister Viktor Orban has run anti-EU campaigns and become a model for far-right leaders around Europe. Both countries have also had run-ins with the commission over migration. Under the Article 7 procedure, member states - by a majority of four-fifths - can determine that there is a clear risk of a serious breach of EU values. 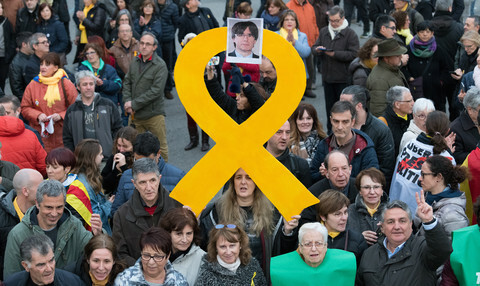 EU member states can then issue recommendations and, in the final phase, could decide unanimously to launch sanctions such as suspending voting rights. But sanctions are unlikely to happen in either the case of Poland or Hungary, as both have pledged to veto punishment on the other. Against this political deadlock, EU ministers have been struggling to proceed with the two cases, in which member states have already held two hearings with the Polish minister. 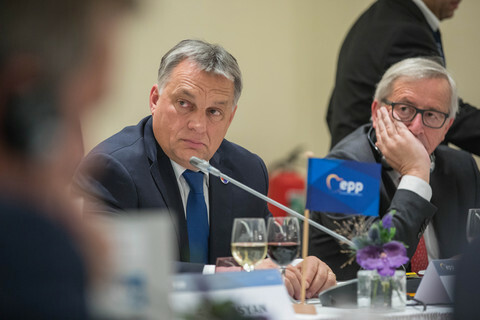 Hungary's case is even more complicated, as it was triggered by the European Parliament, which some EU countries view suspiciously as a federalist institution interested in grabbing power from nation states. 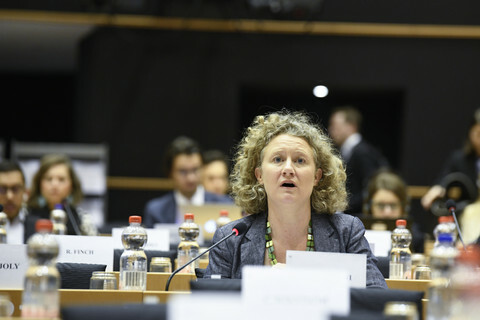 On Monday morning, Dutch Judith Sargentini, the MEP in charge of the report on Hungary, presented her assessment to representatives of member states, along with other lawmakers from the parliament's civil liberties committee. While all EU countries were present, not all sent the minister or ambassador, and some, such as Poland, were represented by lower-level diplomats dealing with technical issues, emphasising that this was not an official meeting of EU countries. The Netherlands, Belgium, Greece and Sweden were present at ministerial level, according to a statement by the committee. The EU council's legal team has said the parliament has no role in council meetings, so the member states decided to hear from the rapporteur outside of the council format. 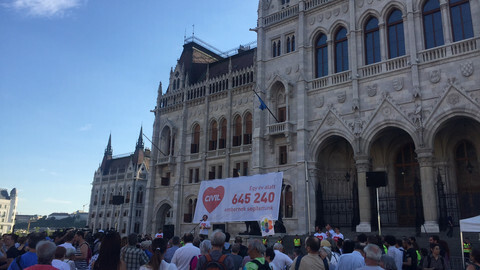 Sargentini argued that the European parliament should have a role in the procedure on Hungary as it was the institution that triggered the Article 7 sanctions procedure. Sargetini's report, which was adopted by the vast majority of MEPs including Orban's political European People's Party family grouping, detailed concerns about Hungary's constitutional and electoral system, the independence of the judiciary, corruption, freedom of expression, academic freedom, rights of asylum seekers and minorities. 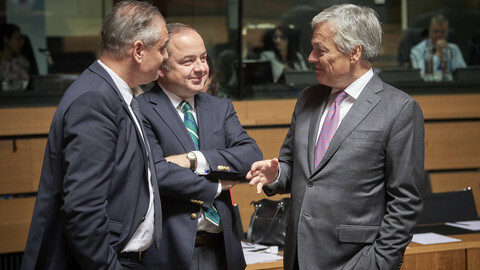 After the meeting, Sargentini in a statement criticised EU countries for stalling the process while trying to figure out how to involve the parliament. "The time spent on this is lost, while we see further deterioration of academic freedom and the undermining of judicial independence in Hungary," she said, adding she expects to be invited to a formal council meeting. Hungary pushed back against giving the parliament the floor at the council meeting, while Greece has argued for inviting the MEP to address the council, according to an EU official. Only Germany's state minister for Europe, Michael Roth, made a political comment during the official meeting of ministers, calling it unacceptable that Hungary's government uses EU funds for its anti-EU and anti-migration campaigns, according to the source. 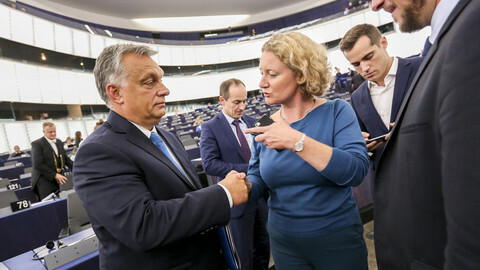 Szabolcs Takacs, Hungary's state minister for EU affairs told reporters after the meeting that the "Brussels pro-migration elite" is attacking Hungary because its citizens don't want migrants in their country. "There is a struggle between the forces supporting migration and those that are against. Hungary is a target because it does not support illegal migration," he said. Hungary also argued that the EU commission did not see sufficient risks to the rule of law to start the sanctions procedure, as it did in the case of Poland. 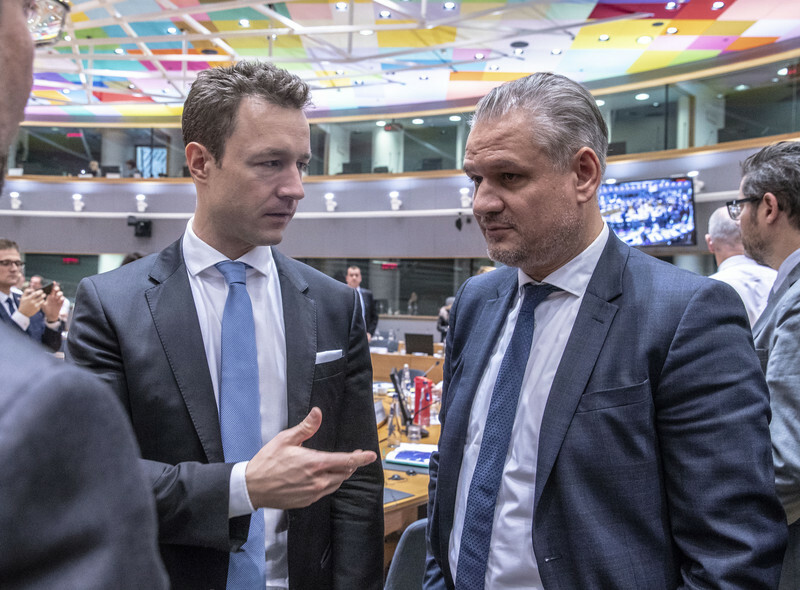 The Hungarian government has distributed its written assessment of the issueamong other member states, but it is not yet clear how member states would deal with the issue at the ministers' next meeting in December. Commission vice-president Frans Timmermans summed up the EU executive's ongoing probes into some of the Hungarian government's measures, such as targeting the Central European University in Budapest, founded by US billionaire George Soros, and threatening NGOs that deal with migration. 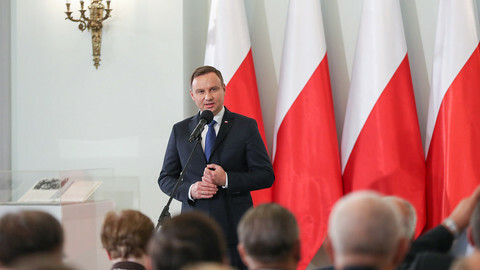 Ministers made little progress on Poland as well, sources said. 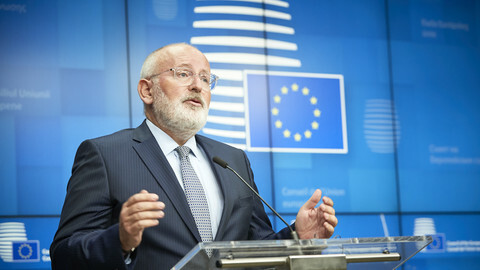 Timmermans summed up the pending court case against Poland for attempting to put the supreme court under political control. The EU's top court introduced interim measures over the issue, calling on Warsaw not to implement changes to the supreme court, and reinstate judges who were let go due to the new retirement rules. On Friday, EU judges will discuss the interim measures. The European Court of Justice is only expected to deal with the actual case on the supreme court from the commission in early next year. Poland said it would instruct amendments to the original law that is forcing some of the judges to retire, a development Timmermans called worrying, as he called for the court's measures to implemented without delay. "A court decision needs to be implemented and can be implemented," Timmermans said after the meeting. Hungary was added to the agenda of EU affairs ministers next to Poland, as the two countries face disciplinary procedures over rule of law concerns. Unprecedented protests against Hungarian prime minister Viktor Orban's "illiberal" style mark a rare united front of opposition parties, amid new violence against opposition MPs.